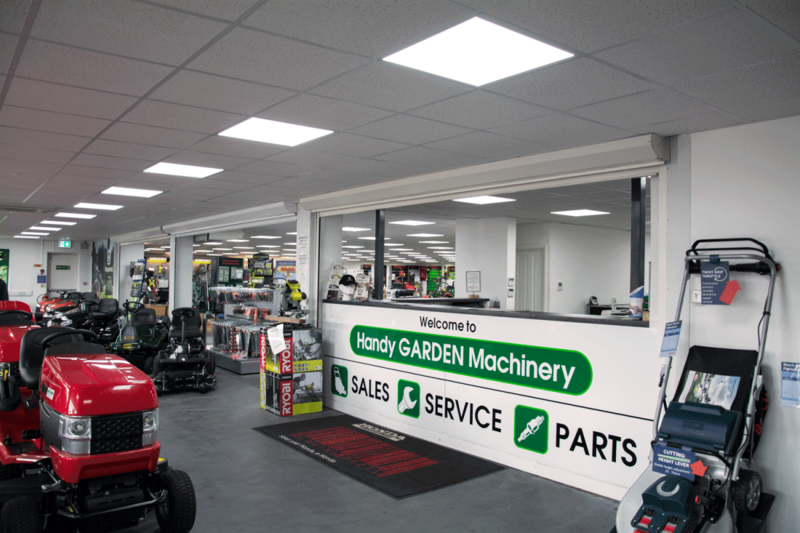 Geoffrey Handy set up his business in 1938, at first this was just an ironmongery in the old town of Swindon, which ventured into hardware, bottled gas, and lawn mowers as it prospered. 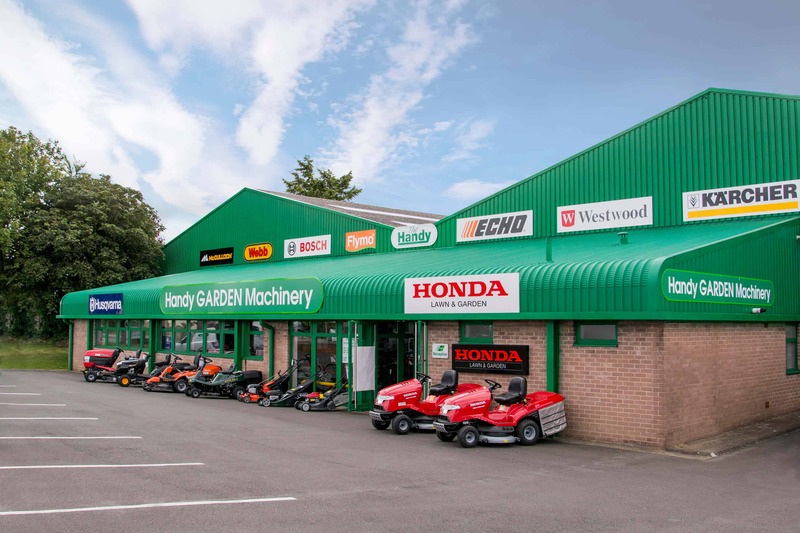 The company began specialising in garden machinery, moving some 40 years ago to its site at Swindon Garden Centre, Hyde Road, Swindon, and in January 2015 moving to a bigger premises on Hobley Drive, Stratton. In our 6,000 sq. 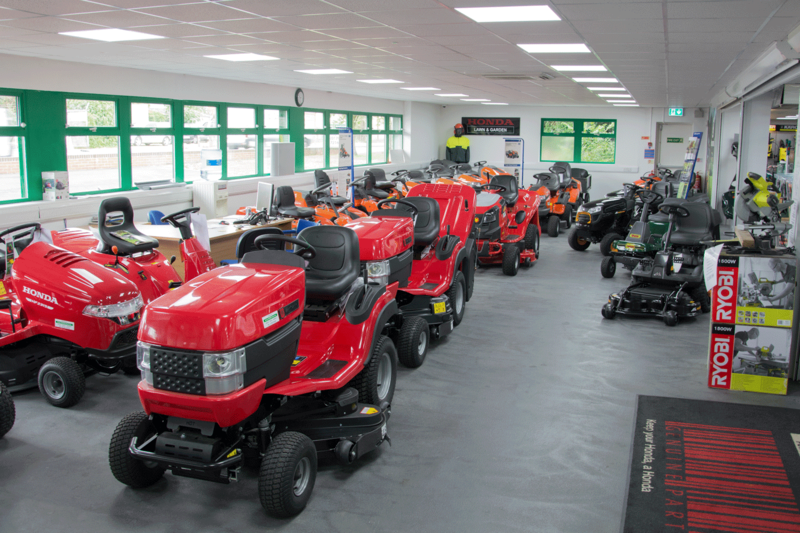 ft. showroom you will be able to find top brands which include Honda, Husqvarna, Karcher, Bosch, Etc. It is here we are able to offer full after sales service for all of our brands and many more in our on site workshop, and offer full parts back up in our fast flowing spare parts department.In 1998 Handy’s were bought by current owners – Father and son, Derek & Simon Belcher. Derek who has been involved with Handy’s for over 25 years is now the current chairman and son Simon, the MD.